Hi ! I am Mr. SOWANNA YUN. questions and I am happy to assist with trip planning. 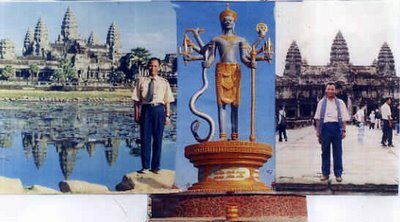 I am cambodian who can speak three languages : Khmer, English and Thai and working as professional guide in Siem Reap Angkor.